For more information about the areas we distribute our material to, please click the link below. For more information on our printing services please click the button below. 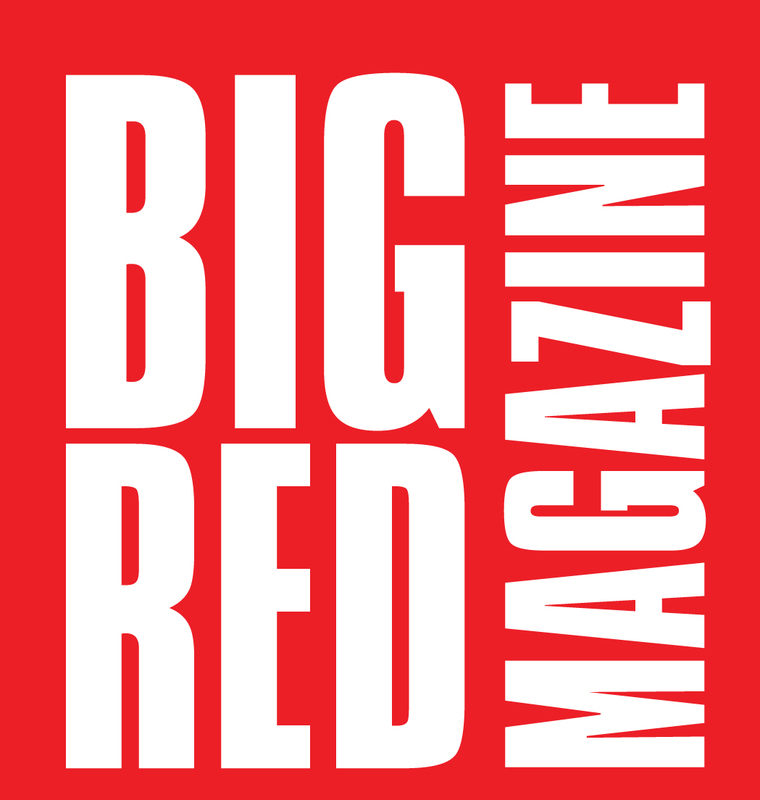 Big Red Magazine, established since 2006, providing advertising solutions for local business services with free eye catching graphic design and low prices. Product. Presentation. Price. Attenton to detail. Mission to make your business message work for you. Printed B5 170 x 240. No tie in deals. Advertise once or take our series discounts. Remember 70 per cent of our advertisers return each month.